Many of these so-called journalists of Iranian origin previously worked for Iran's state-controlled media, and some parrot the regime’s talking points as if they are still on the payroll. Most have found comfortable homes in left-leaning media outlets in the West, including MSNBC, Al-Jazeera English, Britain's Channel 4 News, The Guardian, and The Independent, where they freely leverage their bylines to do Tehran’s bidding with little pushback. Though some of these journalists do, from time to time, reference human rights abuses in Iran, seldom – if ever – do they contradict the regime's fundamental positions in critical areas such as the potential for regime change via domestic protests, the effect of sanctions in fueling anti-regime demonstrations, or the role of the organized opposition in advancing grassroots change. 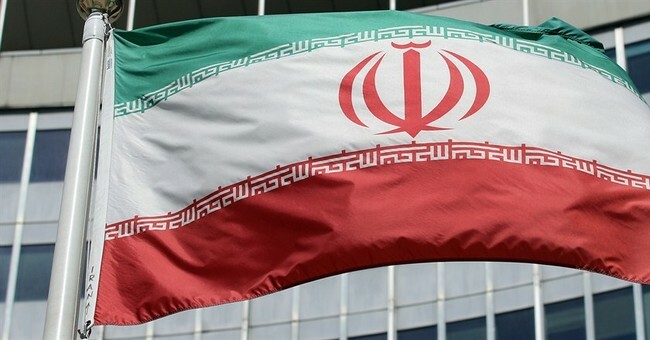 In recent weeks, a series of reports have been published in international media outlets demonizing Iran's principal democratic opposition, the People's Mojahedin Organization of Iran (PMOI or MEK). The latest report was a 6,600-word piece by Arron Reza Merat in The Guardian that accused the MEK of brainwashing members, torturing ex-members, harassing female staff, suppressing Iraqi Kurds on behalf of Saddam Hussein, and killing Iranian nuclear scientists with the help of Israel. Neither official testimony by current and former US State Department and military officials that refutes the claims nor credible assessments advanced by scholars seem sufficient to overcome the outrageous accusations. Al-Jazeera English also recently aired a program attacking MEK members living in Albania. Its producer and host, Will Yong, is half Iranian and previously served as an anchorman for Iran's English-language state-television channel Press TV – an outlet headquartered in Tehran with close ties to the Supreme Leader Ali Khamenei. Similar pieces targeting the MEK have appeared in other media outlets as Tehran's agents leveraging their Western press associations and bylines attempt to persuade their cosmopolitan audiences that the regime's opponents are worse than the regime. In reality, the MEK is Iran's largest and best organized opposition group, and its “Resistance Units” in Iran have played a key role in organizing anti-government demonstrations. The group is part of the coalition of dissident organizations that fall under the banner of the National Council of Resistance of Iran (NCRI). That the NCRI is led by a charismatic woman, Maryam Rajavi, and is the only opposition movement with a clearly articulated 10-point plan for a free Iran particularly rankles the regime’s old guard. To be clear, Iran's disinformation campaign is hardly limited to the MEK. The Guardian's Iran correspondent Saeed Kamali Dehghan, a vocal critic of President Donald Trump’s sanctions against Tehran, previously worked for the Fars News Agency, an outlet affiliated with the Revolutionary Guards. This distinction, which would obviously compromise his journalistic integrity, is notably absent in his Guardian byline. He too is deeply hostile to the MEK.